This episode may not contain Porgs, but it DOES contain an interview with the legendary Colin Cantwell, original designer and model-maker of ships on Star Wars (1977). 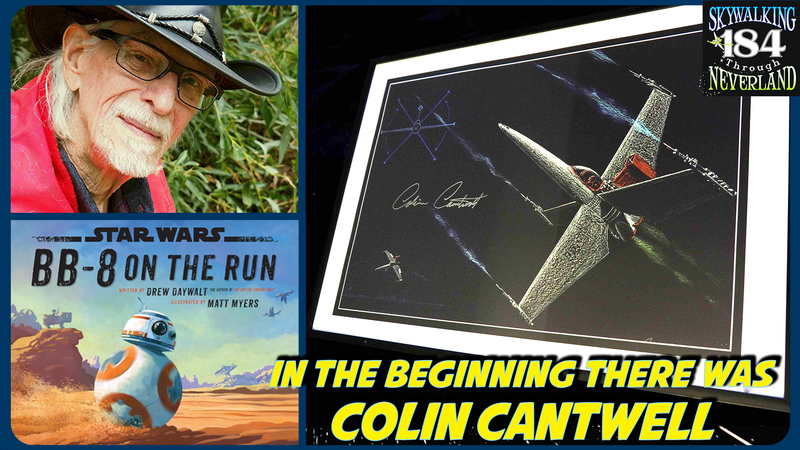 How did Colin Cantwell come up with the X-Wing design? 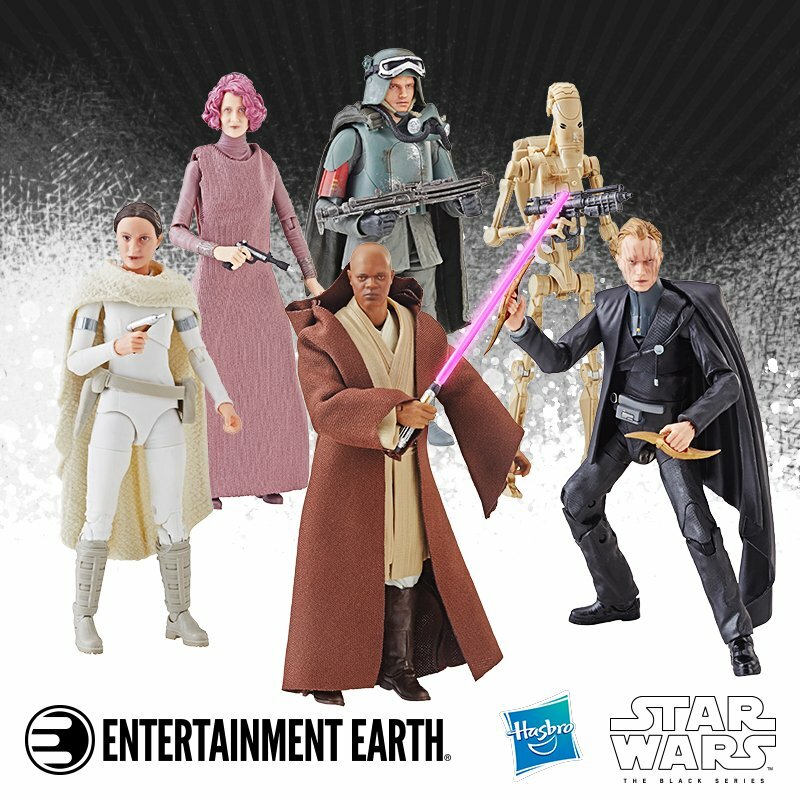 Why is there a Death Star Trench? What was it like to work for NASA during the moon landings? This is one fantastic interview. Star Wars: Episode IX – J.J. Abrams announced as the new Director / Release Date pushed to 12/20/19 – we share our thoughts and the thoughts of our fellow Skywalkers.